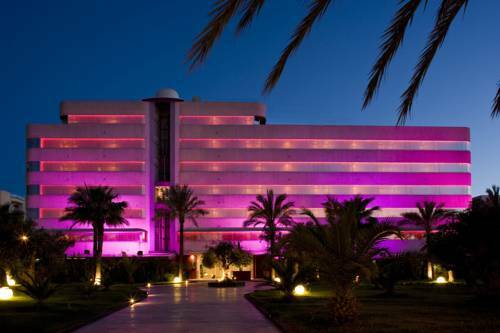 This chic hotel, in the heart of Ibiza Town, is 100 metres from the marina. It features air-conditioned rooms with satellite TV and free Wi-Fi, an outdoor pool and free parking. 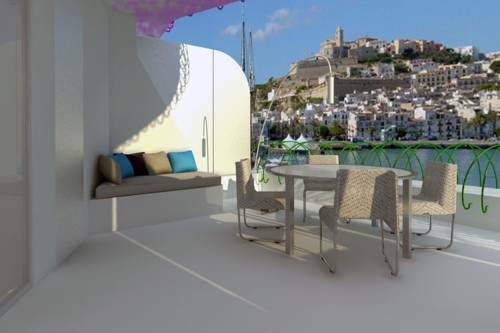 La Muralla is a renovated apartment located in the nightlife district of Ibiza town, near the ancient city walls. 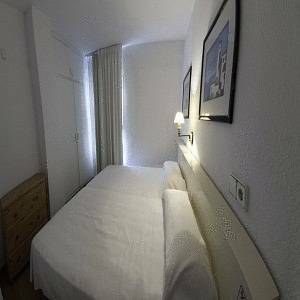 The apartment has three floors (no elevator) and is in one of the most central shopping streets and nightlife of Ibiza town. Situated in the Botafoch Marina in the centre of Ibiza Town, the nautical-themed Anchorage offers spacious rooms with sea views. Free Wi-Fi and free private parking are available. The attractive rooms at Anchorage feature blue and white décor. 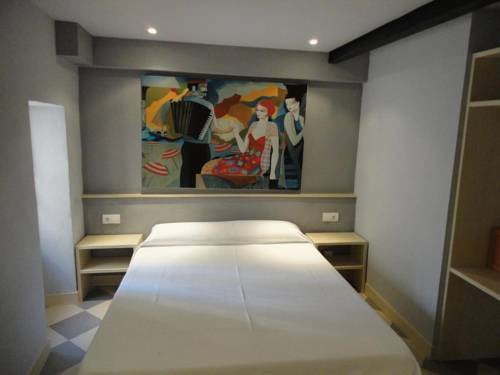 Hostal Los Caracoles is located in the centre of Ibiza Town, a short walk from the harbour. It offers good-value rooms with air conditioning, TV and a private bathroom. Los Caracoles is set in a lively area of Ibiza Town. Set in an 18th century building and featuring modern boutique-style dècor, Ryans La Marina is a charming hotel by Ibiza’s port, just metres from the sea. It offers en suite rooms with full heating and air conditioning. 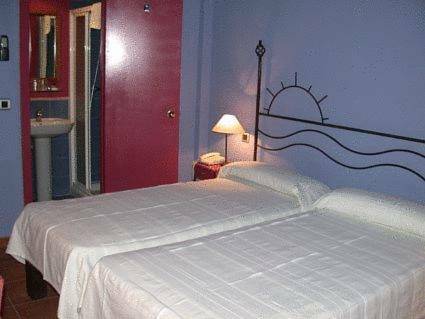 The air-conditioned La Aduana guesthouse can be found next to the port in Ibiza Town, a lively area with many bars. It has bright, modern interiors. 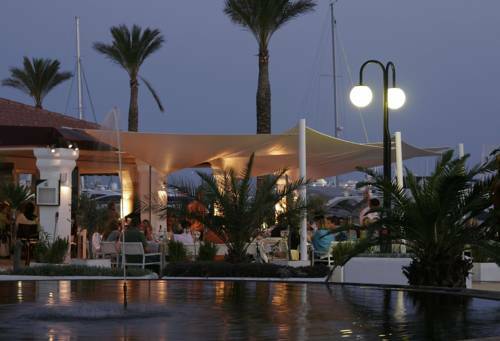 El Puerto is located 500 metres from Ibiza Port and the Ferry Terminals to Formentera. It offers an outdoor pool, a small gym and air-conditioned rooms with a balcony or terrace. 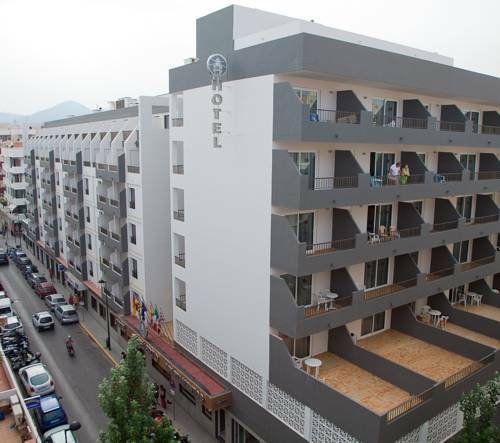 Apartamentos El Puerto is situated in the centre of Ibiza Old Town, 100 metres from the lively port. The complex includes a gym and outdoor pool with a sun terrace. 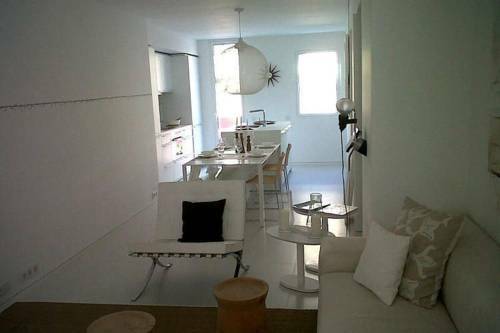 The simple apartments include a kitchen with a fridge.